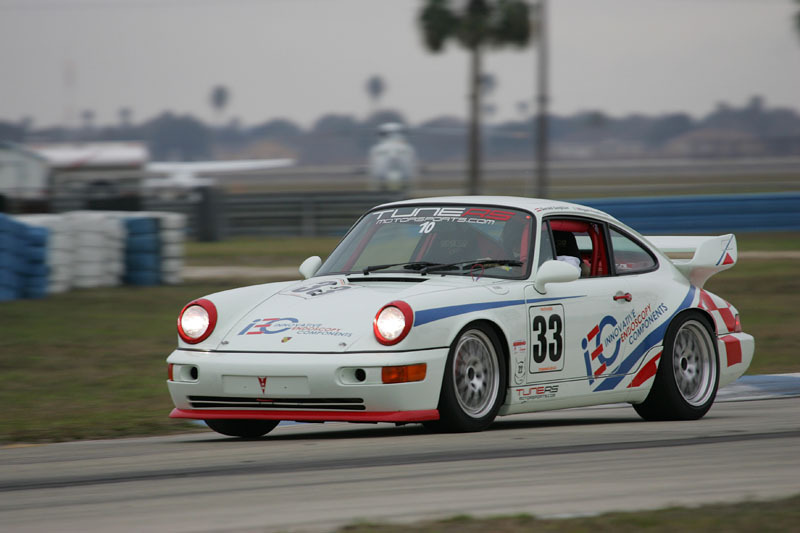 Although we do actively participate with Spec Boxster, Cayman and Carrera series vehicles, we also cater toward the classic and vintage racing market. We come from a racing heritage which started as far back as the early 70s with Formula Ford, vintage Volkswagen, Porsche classic and later 90’s 964 and 993 Super Cup series racing. Please revisit this page or sign up for email updates in the footer section and we will notify you as soon as we update the content with cars and galleries for TuneRS classic race cars.